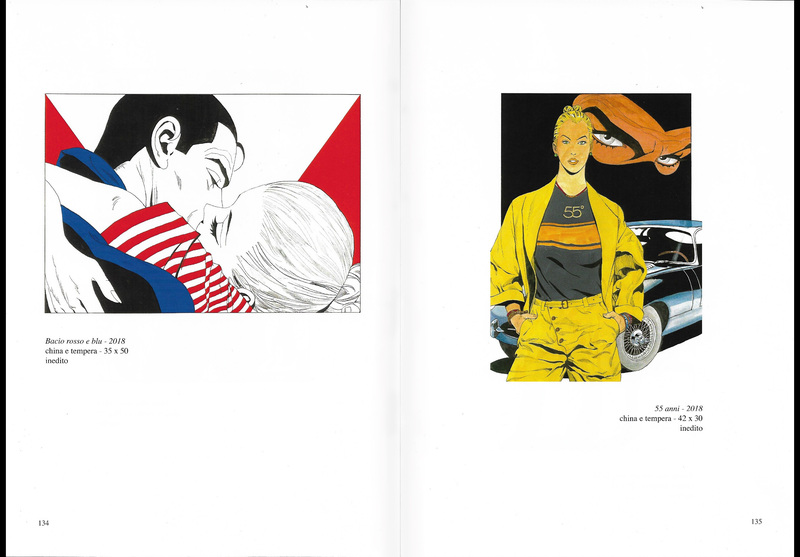 Illustration book (138 pages). 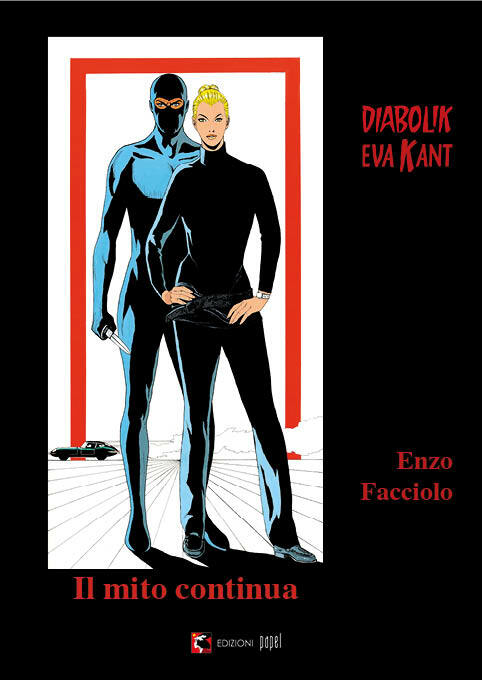 This catalog contains all the illustrations made by Enzo Facciolo for Edizioni Papel since 2009 to 2018, and it is entirely dedicated to the myth of Diabolik and Eva Kant interpreted by the historical designer. The images are accompanied by a presentation by Mario Gomboli and critical contributions by Gianni Brunoro.